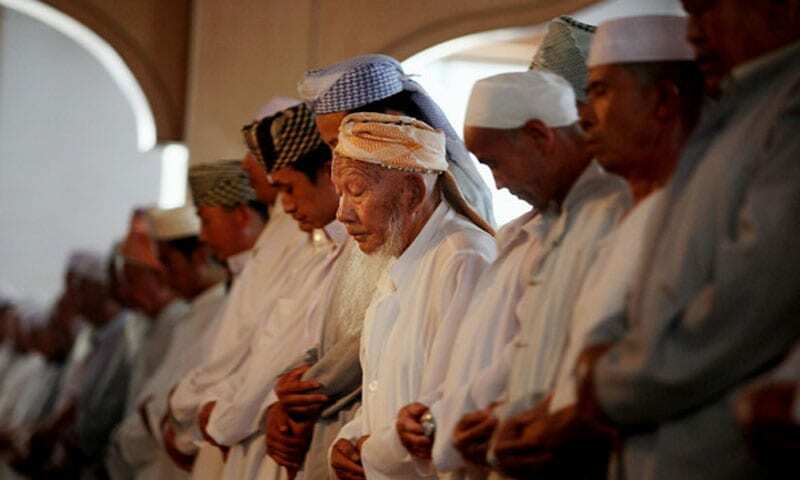 Forced Migration for #Muslims in #China “Sinicise religion” a policy introduced by President Xi Jinping to bring religions into line with #Chinese culture and the absolute authority and control of the party. More than a million Chinese Muslim Communist are being moved to live with local families in the western region of Xinjiang, a move seen as a sign of the government’s increasingly tightened grip over the area’s predominantly Uyghur Muslim population. The clampdown is part of a push to “Sinicise religion” – a policy introduced by President Xi Jinping in 2015 to bring religions into line with Chinese culture and the absolute authority and control for the ruling communist party. It’s the ultimate form of surveillance, it’s a forced political indoctrination and assimilation program. Tensions have remained high in Xinjiang — a resource-rich area long inhabited by the Turkic-speaking ethnic Uyghurs and other Muslims. Following a spate of violent attacks in recent years. The Chinese authorities have blamed the incidents on Muslim Uyghur separatists seeking to establish an independent state. Calls to prayer are now banned in Yinchuan on the grounds of noise pollution – Nanguan has replaced its melodious call with a piercing alarm. Books on Islam and copies of the Quran have been taken off the shelves in souvenir shops. Some mosques have meanwhile been ordered to cancel public Arabic classes and a number of private Arabic schools have been told to shut down, either temporarily for “rectification” or for good. China considers separatist movements in the area as a threat to the stability of the country, and officials usually avoid commenting on the issue any further.